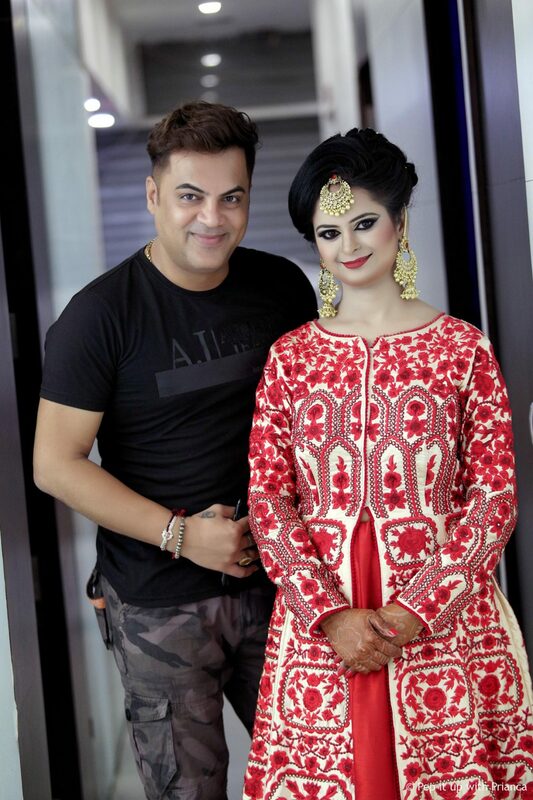 Tarun Kapoor, a celebrity- professional makeup artist in Karnal, Haryana is a renowned makeup artist and skin specialist ,with an exceptional and unique style who has reached audiences in a range of mediums, from magazine covers to feature films and Ad films. His approach to style is extremely simple. He believes in using the right products in the right places to highlight a person’s best features and natural beauty. Since past 17 years, he has been working as a celebrity makeup artist in Bollywood shoots, events and weddings all across India & abroad. 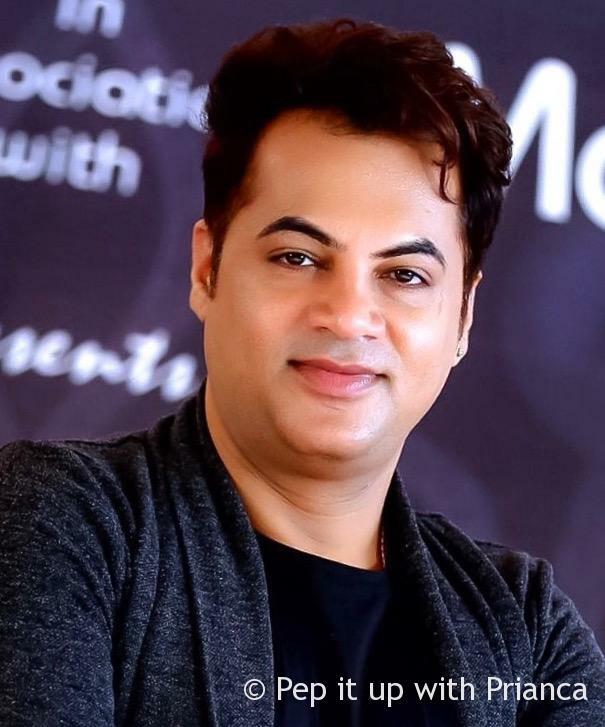 With extensive experience in the makeup industry, he has gained popularity in bridal makeup, bridal makeover, fashion shows and photo shoots and had been awarded by top Bollywood personalities like Raveena Tandon, Madhuri Dixit and others for his work. 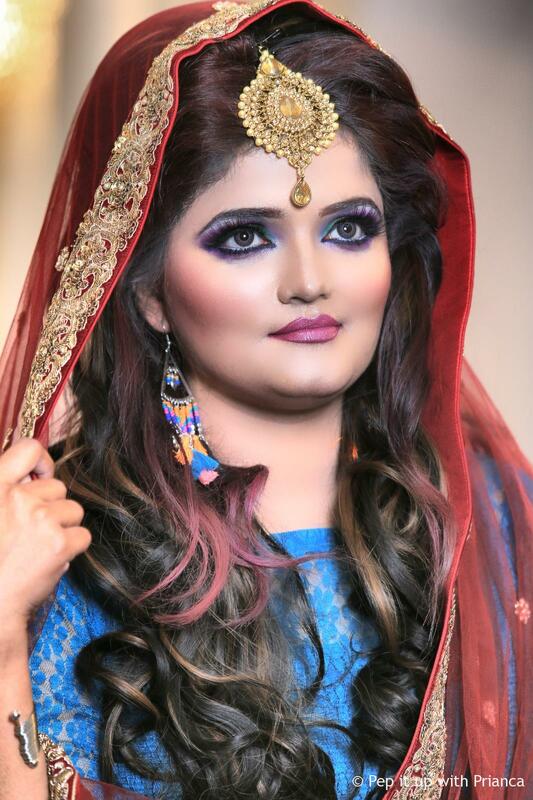 He is not just a makeup artist but also an educator who has inspired many with her artworks. Tarun uses makeup intelligently to accentuate your beauty and hide your flaws without over applying makeup like the other less experienced bridal makeup artists.As an experienced artist, he is creative and focused, who takes control of every job he works on with an exceptional professionalism and who can provide a look that will help to achieve exactly what the client requires. 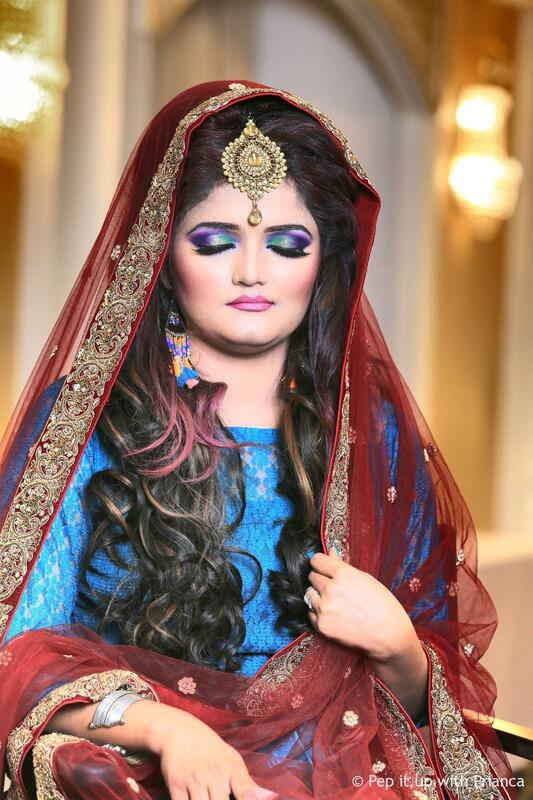 His deep knowledge of fashion, makeup and hairstyling make her a very versatile beauty professional, who can adapt her skills to every kind of photo shoot. 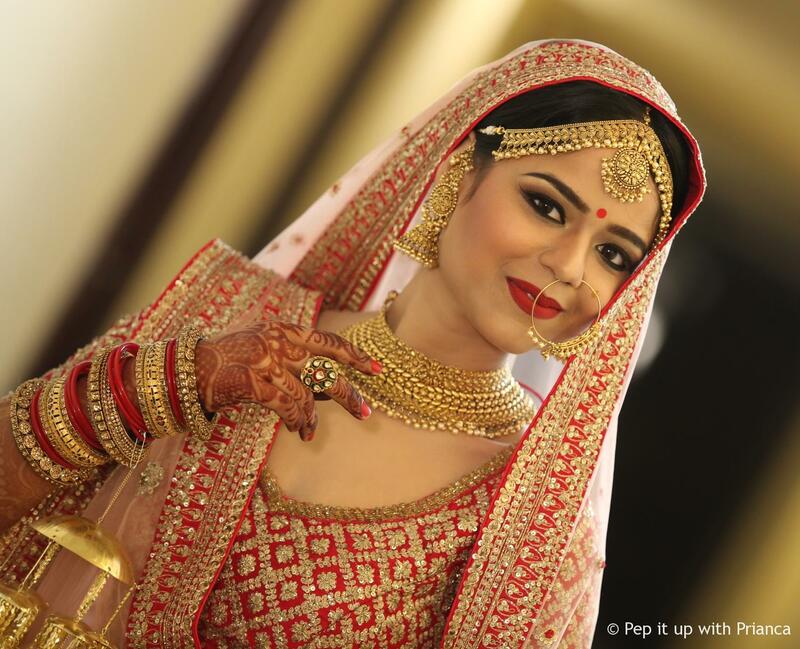 Tarun is an expert who works closely with her brides to get the look they are going for. 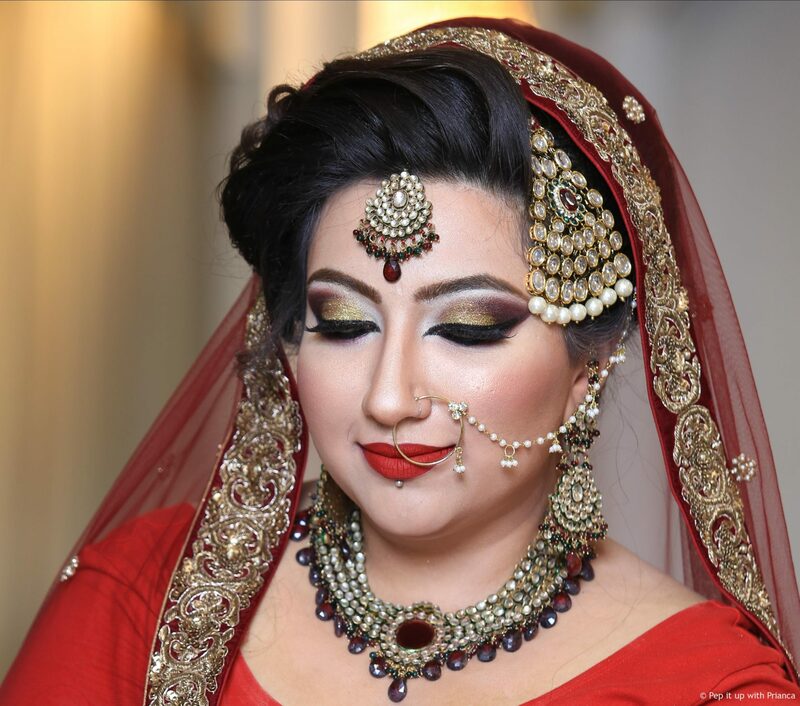 He holds an extensive amount of knowledge on trending and latest makeup techniques which make him competent in providing advice and options on how to create a particular look. He has adored names like Priyanka Chopra and has worked under popular banner of Balaji, which itself makes him a name to reckon with.